KP Snacks has launched a nationwide recycling scheme for bagged nuts, popcorn, crisps and pretzels as part of its pacKPromise pledge. pacKPromise is KP’s commitment to reducing its packaging impact and ultimately in achieving its goal for all packaging to be recyclable, reusable or compostable by 2025. 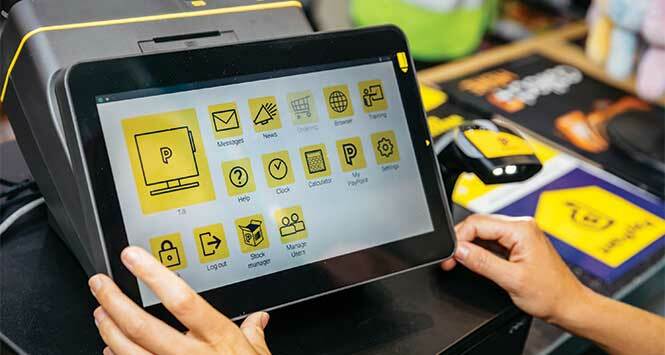 Working with recycling company TerraCycle, the new scheme will tap into an established network of recycling collection points, as well as supporting new collection points across the UK. The scheme is simple and free to use with all brands of bagged nuts, popcorn, crisps and pretzels accepted. The packaging will be cleaned and made into small plastic pellets, which will then ultimately be recycled into items including outdoor furniture, waste bins or storage boxes. To encourage collection and return of the packets for recycling, the scheme offers charity points based on the number of bags collected which can be redeemed by collectors for a variety of charitable gifts or a payment to the non-profit organisation of their choice. People are encouraged to collect as many packs as they can in one go and then send in larger batches. 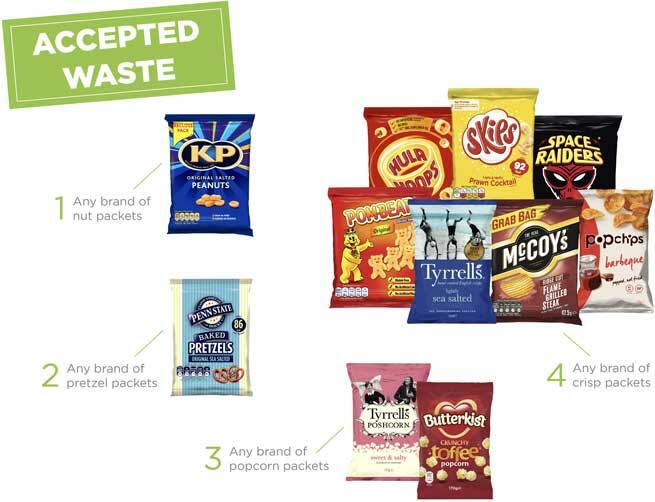 In addition to improving recycling access for consumers, KP Snacks has been actively reducing its packaging usage over the last few years, most recently investing significantly in its Ashby facility to enable a 23% reduction in the amount of packaging required on Hula Hoops Multipacks (saving 11.2 tonnes of material). 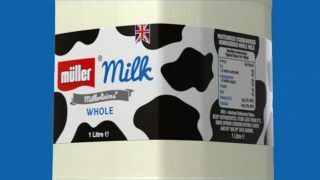 These new packs are currently being rolled out across the market and will be introduced to other brands in the future. 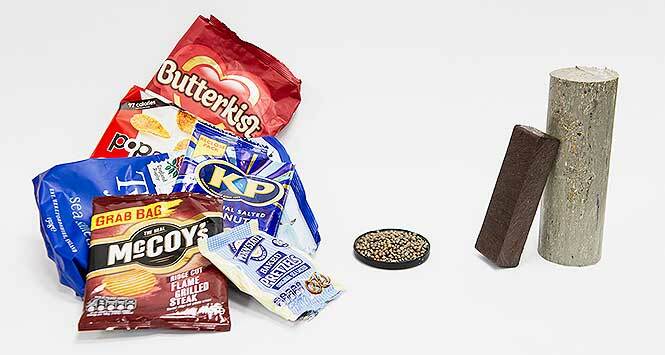 Mark Thorpe, CEO at KP Snacks, commented: “Plastic reduction is a significant challenge across both the manufacturing and retail environment that requires collaborative and innovative approaches. Giving consumers access to better recycling facilities is just one solution to a complex and challenging issue. 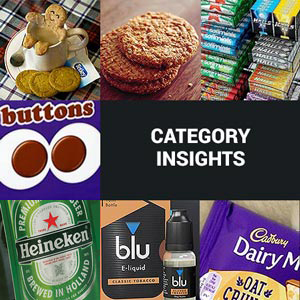 Consumers can visit kpsnacks.com/pacKPromise to find their nearest drop off point using the interactive map, or for information on how to set up their own collection point.